GREAT MILES 3,868! FUEL EFFICIENT 33 MPG Hwy/23 MPG City! Heated Seats, NAV, Sunroof, Rear Air, Power Liftgate, Satellite Radio, Back-Up Camera, CONVENIENCE PACKAGE, HEATED STEERING WHEEL, Alloy Wheels, All Wheel Drive CLICK NOW! 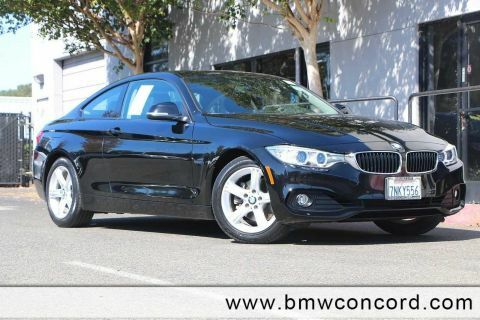 CONVENIENCE PACKAGE Heated Front Seats, Active Blind Spot Detection, Lumbar Support, HEATED STEERING WHEEL. 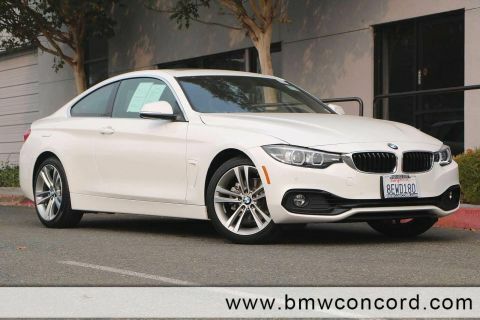 BMW 430i xDrive with Alpine White exterior and Venetian Beige Sensatec interior features a 4 Cylinder Engine with 248 HP at 5200 RPM*. Approx. Original Base Sticker Price: $49,100*.